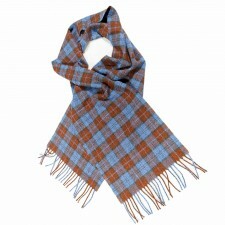 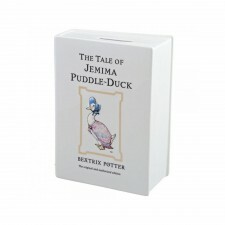 Unfortunately we are not able to send this product to United States. 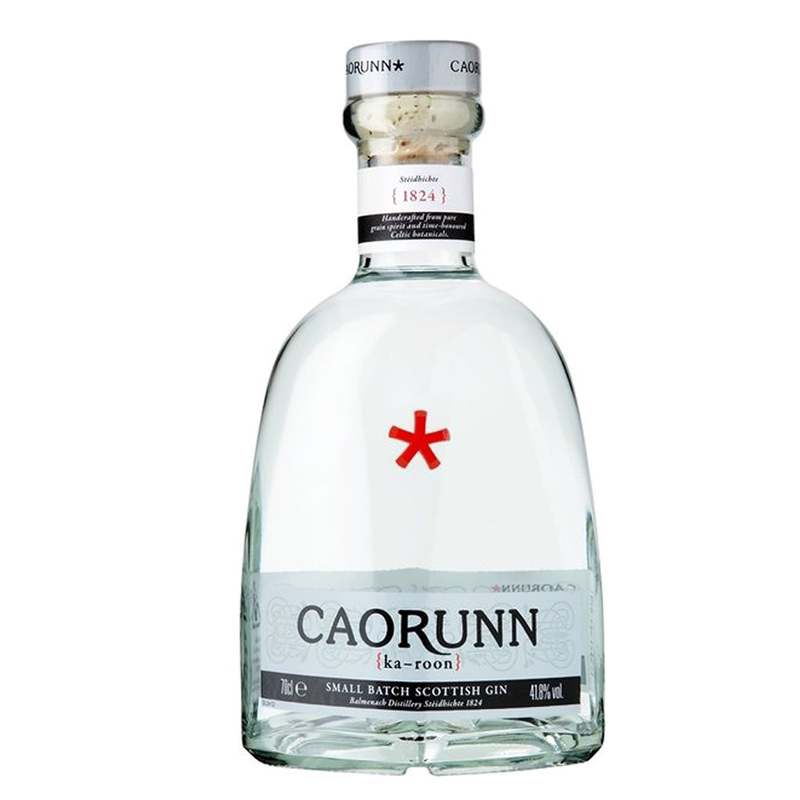 Caorunn is a small batch, quadruple-distilled Scottish Gin using only the finest pure grain spirit, natural Scottish Water and 11 botanical gin ingredients. 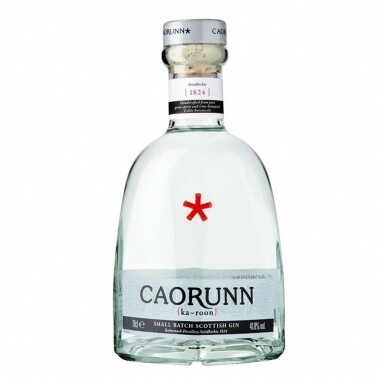 Caorunn is traditionally served with tonic to highlight its aromatic flavour profile, however this gin is beautifully versatile which means its also perfect for any cocktail! 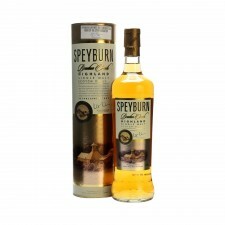 Flavour - Clean, crisp, sweet, full bodied and aromatic. 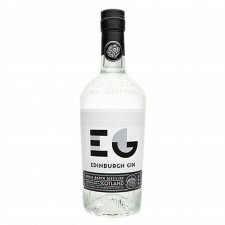 Finish - Invigorating, long lasting, refreshing, crisp and slightly drying.